Since its establishment in 1967, Feyline has been synonymous with music culture in the western United States. 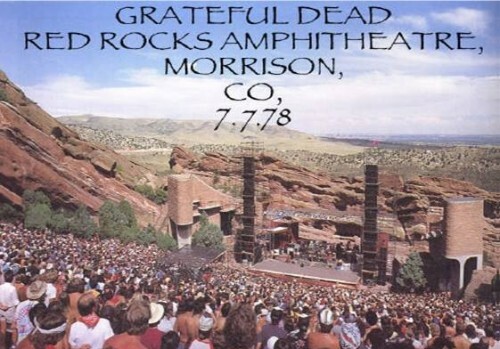 It was that year, rock & roll legend Barry Fey threw his first show in Denver, becoming the first promoter to bring The Doors outside of the state of California. Soon after, in 1969, Barry became the first person to ever bring Led Zeppelin to North America, and from that moment on, the company and Mr. Fey would continue to build upon it’s accolades within the industry, always keeping in mind, what for him was the most important aspect – The Fans. Through Feyline, Mr. Fey helped usher in a golden era of touring in rock & roll and was simultaneously involved with the production of many major events across the country. 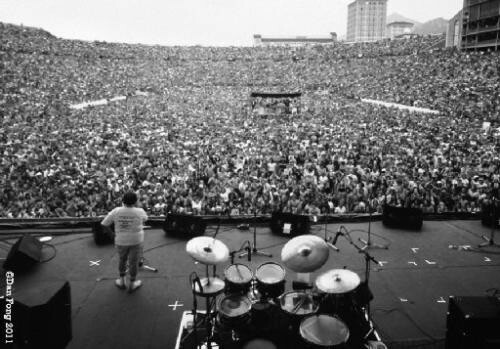 In 1983, Feyline hosted ‘US Festival,’ an event that brought out 375,000 people that Sunday,and set the single day attendance record for a concert in the United States. 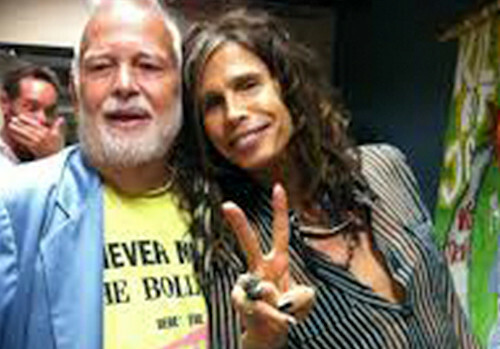 Connections that developed between Barry and the numerous acts he worked with helped propel Feyline into the company it would come to be. 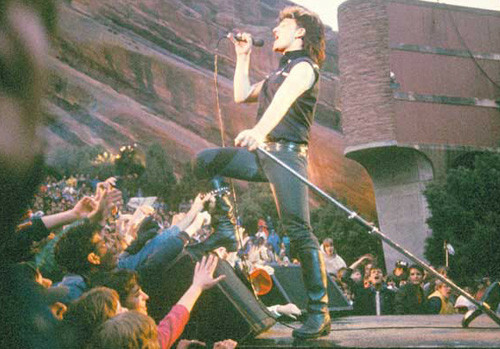 Bands such as The Rolling Stones, U2, The Who, and Led Zeppelin trusted that Barry and Feyline would lookout for their best interests, at the same time putting on the greatest possible experience for their fans. It would be this same ethos that helped launch Feyline into the 21st century. Feyline went on hiatus after it’s iteration; Fey Concerts sold to Universal in 1997, only to return in 2012. Barry and his youngest son Tyler were sought after by now A&R and partner Danny Higginbotham to manage several young acts, and the second generation of Feyline was born. Now with a diversified focus, Feyline’s enterprises include events, management, publishing and disruptive industry technologies. Feyline creates the highest quality experience for fans and artists in line with their foundational ethos of always putting the fans first. "There is only one VIP and that is the person who bought the ticket"